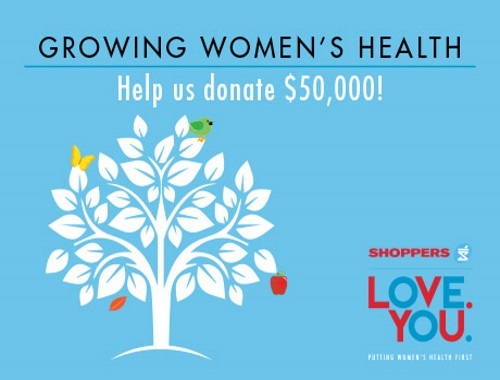 Help Shoppers Drug Mart donate up to $50,000 to local Women's health charities! As well there are multiple prizes (50 prizes available) of 50,000 Shoppers Optimum points over the contest period that you can win just for helping donate to charity! To enter, pick a tree out of three different choices, enter the postal code to find your local Shoppers, choose a charity that you would like to donate to, enter your email address. Every time you pick a tree, you're helping to donate even if you don't win! Contest closes Friday, October 7 2016. Limit of one entry per person/email address per day.